Nardwuar shares awkward interviews he did with Destiny's Child and Solange Knowles back in 2002. 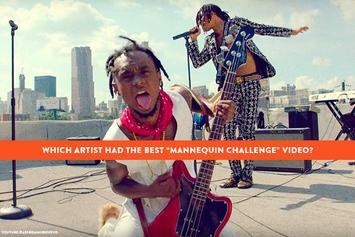 Which Artist Had The Best "Mannequin Challenge" Video? 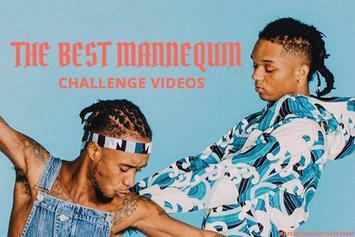 The #MannequinChallenge is the newest viral sensation to sweep the internet. 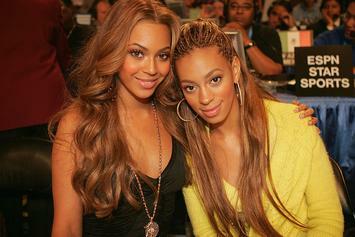 Revisit Beyonce's best singles from "Dangerously in Love," "B'day," and her Destiny's Child days. 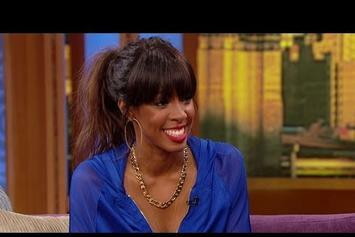 Kelly Rowland is promoting her new TV show "Chasing Destiny." 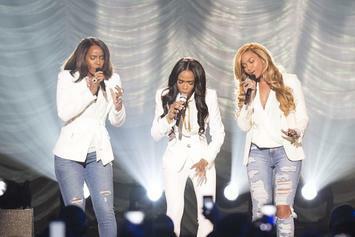 Destiny's Child reunites to perform "Say Yes" at the Stellar Gospel Music Awards. 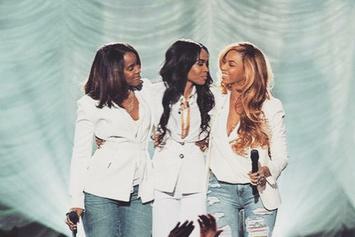 Destiny's Child reunites to perform Michelle Williams' "Say Yes" at the Stellar Gospel Music Awards. 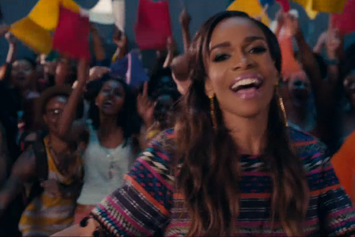 Watch the official music video for Michelle Williams' "Say Yes" collaboration with Kelly Rowland and Beyonce. 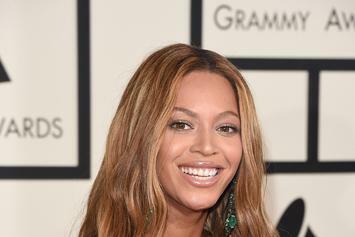 Destiny's Child reunites on "Say Yes!". UK electronic musician James Blake has made his previously vinyl-only remix of Destiny's Child's "Bills Bills Bills" available for free download. Enjoy. 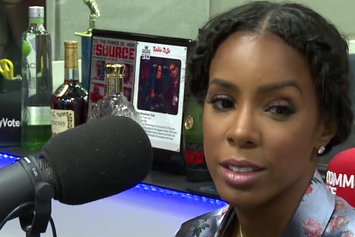 Kelly Rowland talks about "Dirty Laundry," and collaborating with her former Destiny's Child members, Beyonce and Michelle. 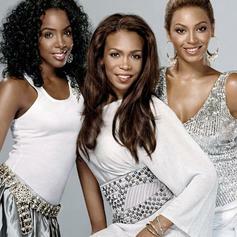 Kelly Rowland reunites with Beyonce and Michelle Williams for the second Destiny's Child track this year, which appears on Kelly's new album "Talk A Good Game." 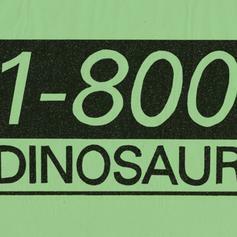 The album's out June 18th. Radio rip for now. Here's the new cut from Destiny's Child after an 8 year layoff. 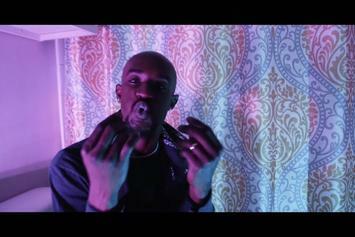 This is featured on their new collabo album "Love Songs" and will be performed at Half Time of the Super Bowl. Pharrell providing some solid sleek production on this. 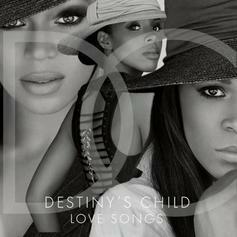 Listen to Destiny's Child's new song You And Me (Unreleased), which was released on Sunday, February 21st, 2010.